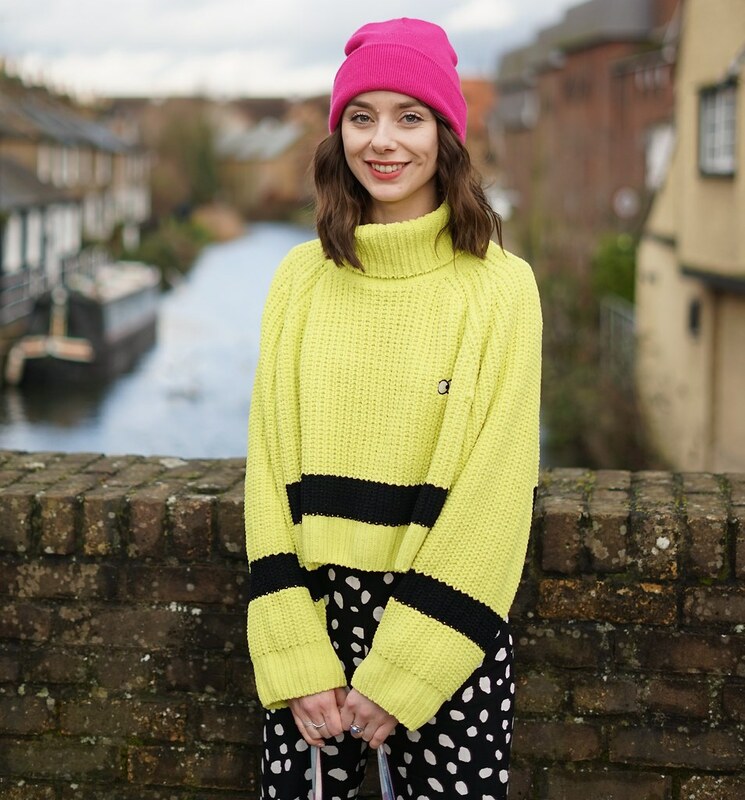 Today I have a different outfit post for you guys, the first outfit is what I wore through the day whilst revising and then the second outfit is how I changed quickly into an outfit for a night out. A quick change was needed to get optimum revision time in before a night out. That's not a sentence that I ever want to say again! Sadly its still very nippy so a cardigan was necessary for the night time. Bring on summer, English weather is utterly depressing at the moment! Thankyou all for your lovely comments on my last post, I'm very happy to have reached 500 followers :) Hopefully I can get a little giveaway sorted before I leave for China but if not you will just have an extra good one when I get back if I find any goodies from China! Your night time outfit is absolutely gorgeous. Im in love with the skirt and bralet combo! I really love both of the outfits! That bralet is absolutely beautiful! so cute! I love the cardigan, the DMs and the bralet especially! Both these outfits are beautiful! - I want both of your skirts! both looks are super cute! the first is my favorite though.. loving that skirt! :O Is the bralet from New Look?! It's so lovely! Love both outfits, that cardigan was an amazing find, so cute and fluffy! Good luck for your exams! China sounds exciting! Love the new look bralet too!